With the support of these Deposited Signature Date Rubber Stamp's you will be able to sign and date your necessary records in no time. 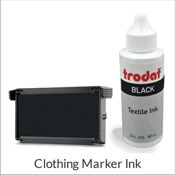 Fashioned with good quality components this stamp will help you for years into the future! Purchase yours here! Available in several sizes. Looking to make a BIG impression? Options are available to upgrade your stamp to a larger size! Upgrade To PRO! Upgrade to a professional version: lightweight, heavy duty and will endure less forgiving environments. 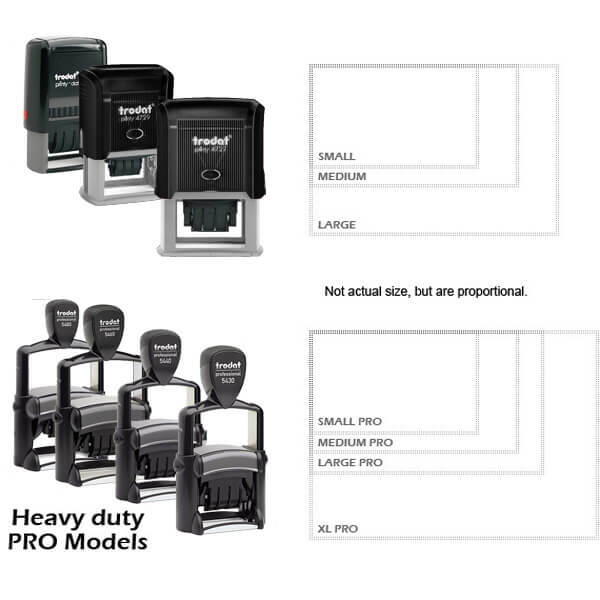 Pro models are suited best for indoor office use. 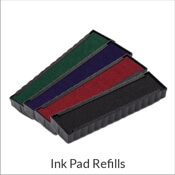 Make sure your office is the picture of productivity by making use of this Deposited Signature Date Rubber Stamp. 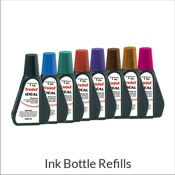 Ideal for any workplace environment and available to you in a useful self inking structure, that will help you make it through your stack of papers without even breaking a sweat!! Wish to leave a memorable impression? Various dimensions and color alternatives may be available in the product features above. 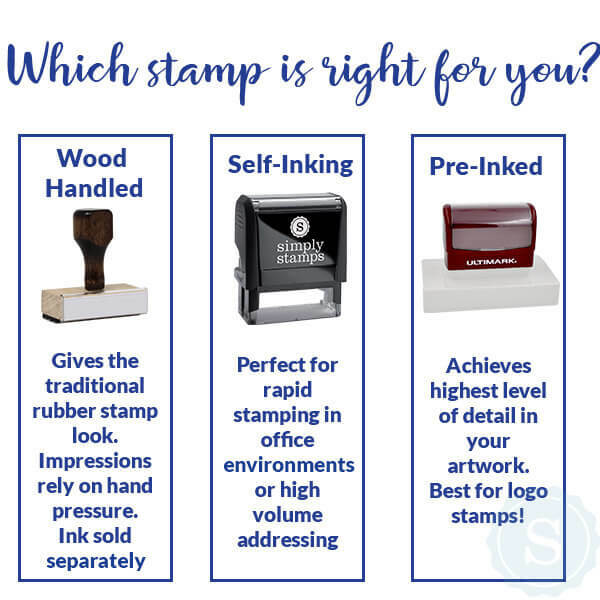 Here at Simply Stamps, we are in possession of a considerable amount of different office stamp styles that you should be able to utilize for years to come! Keep your office moving to the best of its ability! 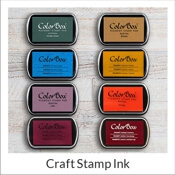 Order your new office stamp here!